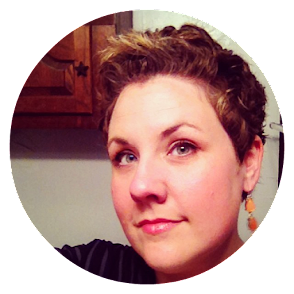 Estella's Revenge: A More Diverse Universe 2014! A More Diverse Universe 2014! A couple of years ago, Aarti from Booklust, started a fantastic event called A More Diverse Universe (#Diversiverse for short) in the spirit of reading diversely. Originally, this event was aimed at reading sci-fi and fantasy by authors of color, but this year Aarti is opening up the reading opportunities even further. I made it one of my goals to read more diversely in 2014. I've met with mixed success since my reading has been kind of weird this year in general, but I am DEFINITELY in for #Diversiverse. Since the reading is open to any genre this year, I have some decisions to make! 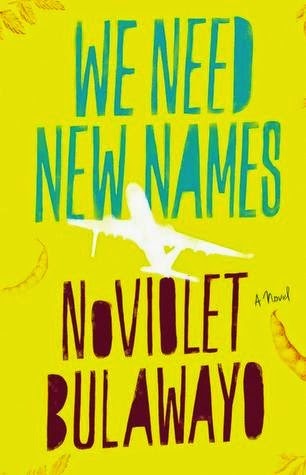 We Need New Names, by NoViolet Bulawayo, has been on my TBR for a while now. This Booker shortlist title from last year is calling to me. 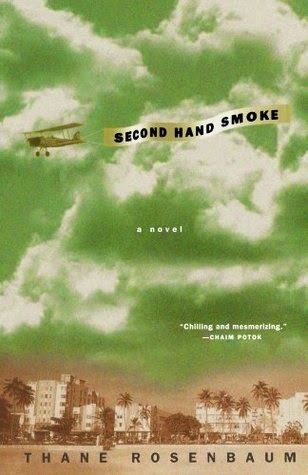 Second Hand Smoke, by Thane Rosenbaum, represents the way children of the Holocaust inherit that history of atrocity from their parents. I loved The Golem of Gotham, so this read is long overdue. 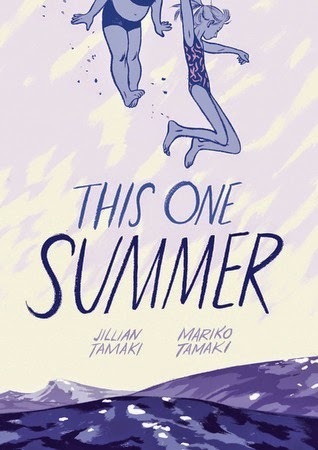 This One Summer, by Jillian and Mariko Tamaki, looks too good to pass up. I keep seeing it on various comics sites, and I have to get ahold of it (from the library). So what will you be reading for #Diversiverse? If you haven't already, go on over and sign up! I will definitely be joining this one! Thanks for sharing it, I didn't know about it and it seems great! I'm so glad you're joining in! Ah! Need to get This One Summer! Girl, you are on a graphic novel roll. I am! I consider it homework for Panels! Yippee! Glad you're posting about this! I'm really looking forward to the event, and to the many books I'll learn about. I had to shout it from the rooftops. I hope all of the interwebs decides to join! Well. Yes. Yes, I will be doing this. But what to reeead??? Oh the options! I KNOW! It's almost overwhelming. I'm going to be talking about This One Summer on a podcast in September. Nice tie in or what? COOL! That is an excellent tie! Since the challenge is now open to any author of color I feel overwhelmed by choices! Such a good thing. I haven't heard of any of your choices but you have me curious about We Need New Names. Thanks for bringing this to my attention. I'm so in! I keep such good things about One Summer. Hope you enjoy it. I am looking forward to this too. Right after the Travel the World in Books Readathon that Lost in Books, Savvy Working Gal and I are hosting. I haven't heard of either of these, enjoy! Looks like a lot of fun but yes, I'm going to have a hard time choosing what to read! Lots of people are participating in this, and I love the choice of books that Arti has on her site. I already signed up for a Toni Morrison read-along so may have to skip this one, unless of course Toni Morrison counts for #Diversiverse? I guess it does, right? Anyway, highly recommend We Need New Names to you. It's an excellent read. I'm planning to join in again. Had decided last year to read another by Octavia Butler (Parable of the Sower) so I think I'll stick with that. WIll only have time for one, anyway!